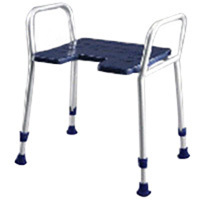 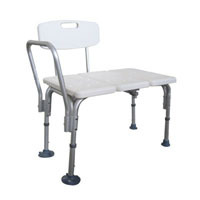 HMP also provides bathroom safety products such as shower aids, toilet aids, bathroom aids like shower chairs, transfer bench, shower board, raised toilet seat. 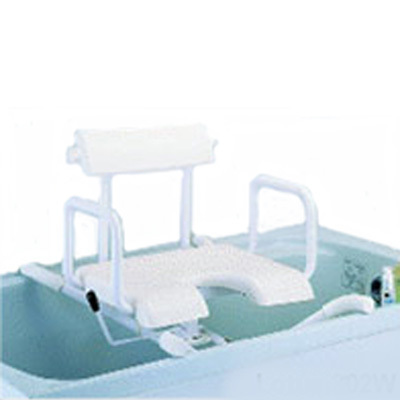 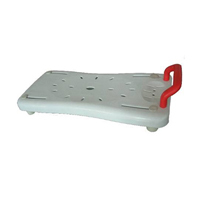 Our is providing HMP's bath safety equipment come with different specifications for fulfill various requirement and durable functions for shower aids. 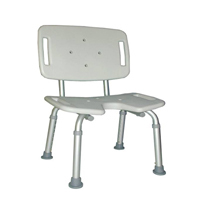 HMP has an experienced R&D group on designing and offering creative idea to satisfy diverse demands from customers. 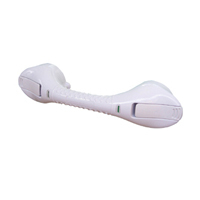 OEM / ODM projects are also available and welcome by HMP. 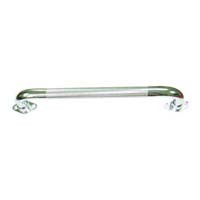 Please do not hesitate to contact us for any further inquiries of shower aids.